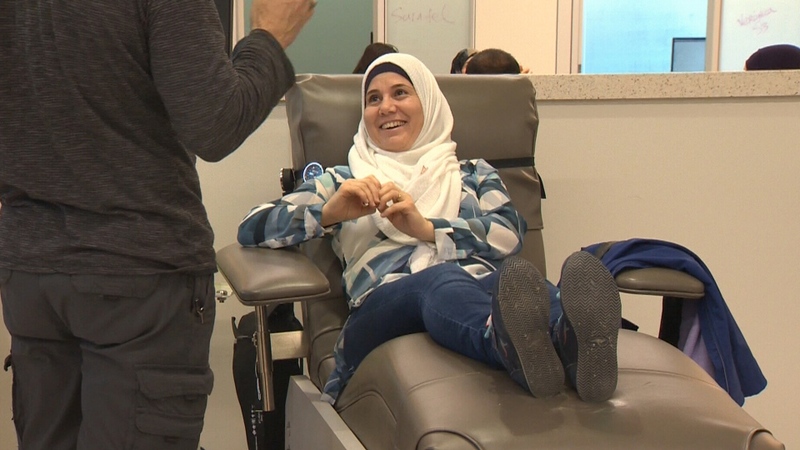 On Saturday, Syrians in 10 Canadian cities rolled up their sleeves to donate blood. 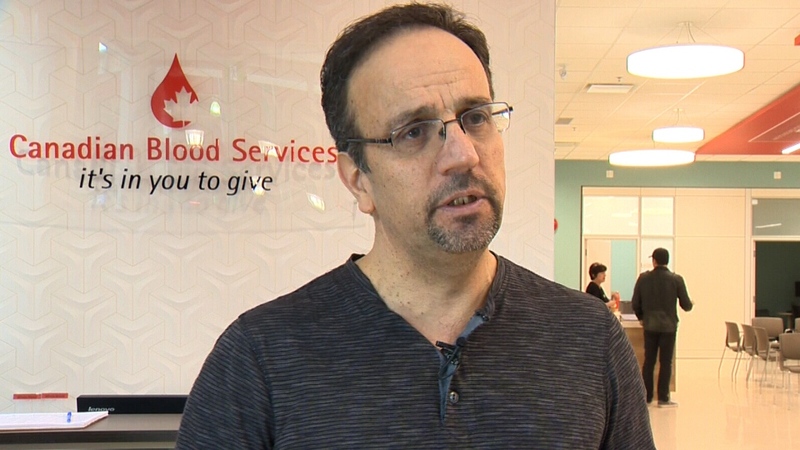 “We need to save lives,” donor Adel Ghanam said from Calgary. His wife, Hiyam Janduda, added that donating blood is a way of saying thanks to the country that has helped so many people start new lives. 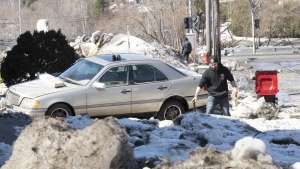 The coordinated effort, which included cities from Halifax to Vancouver, has been declared “Syrian Canadian Donation Day” by the Ottawa-based non-profit Humans for Peace Institution, which also hopes to make this an annual event. Donating blood, one organizer explained, is considered a significant symbolic gesture across much of the Middle East. “When people want to really assure you that they are going to do whatever they can for you, they always say, ‘I’m going to sacrifice my blood for you,’” said Sam Nammoura, a Syrian-Canadian who co-founded Calgary’s Syrian Refugee Support Group. Canadian Blood Services spokesperson Lisa Castro says the group is grateful for the Syrian community’s support. But while Saturday’s blood drive was seen as a way of giving back to the country that has taken them in, many Syrian-Canadians also had their minds on the ongoing bloodshed back home as well the recent U.S.-led airstrikes that targeted Syria’s chemical weapons facilities. “I am so angry because of the lack of vision when it comes to the way that the American administration is handling their response to Syria,” said Alsaleh from Vancouver. He believes the airstrikes send a troubling mixed message. “You cannot use chemical weapons against Syrian children, but you can use conventional weapons,” Alsaleh said. Others think the airstrikes were all for show. "Without taking [Syrian President Bashar] al-Assad’s regime down, it won't be a solution for the problem,” Syrian blood donor Anas Alhassan said from Vancouver. Those thoughts were echoed in Calgary. Nammoura said he still has family in Damascus, where the airstrikes were concentrated.